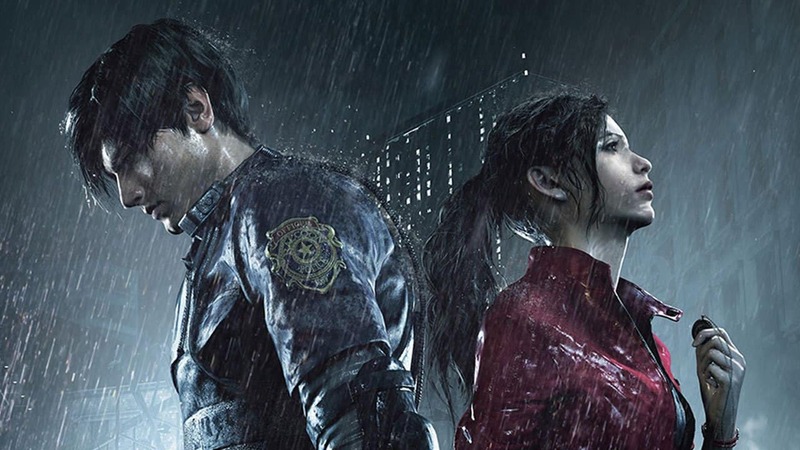 Resident Evil 2 Remake: 3 Key Takeaways | Nerd Much? Resident Evil 2 is one of the most beloved entries in this storied franchise. But graphics have come a long way and tank controls are more frustrating than fear-inducing. So as much as I scoff at the remake/remaster trend, I have to admit, this title needed it (you can read more about that in our RE2 Remake Review). I was four years old when the original Resident Evil 2 released (don’t do the math; I’m a baby who can buy alcohol). I never played the original. In fact, it has been two years since my very first dip into the survival horror genre, with Resident Evil 7. Rather than rush to catch up and fill gaps, I decided to steer into the skid. Does this title really stand on its own for first-time fans? And, considering its remake status, can it ever really stand alone? Here we are 21 years later, and Claire and Leon are still facing one terrible night fending off the undead. Umbrella is still creating a mess. But the question is, does RE2 still pack the Mr. X level punch it did back in 1998? 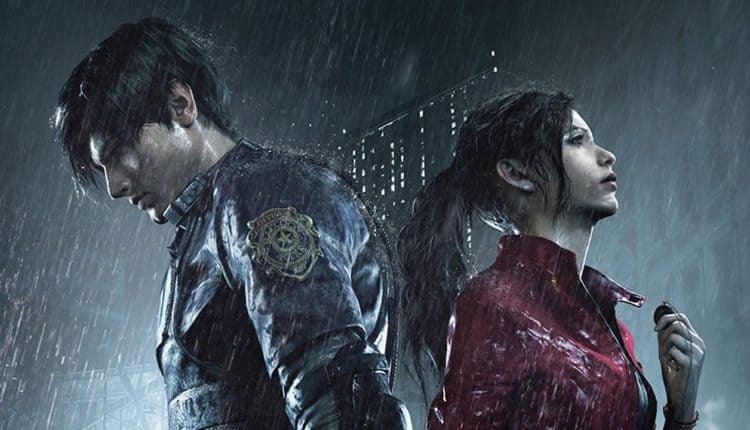 While the gaming community may have added “remake” to the title, Capcom stands firm: Resident Evil 2 is just Resident Evil 2. The company rejected the “remake” title. It’s “a new game built on top of [an existing] foundation,” claimed Capcom Brand Manager, Mike Lunn when speaking to Gaming Bolt. But now that we’ve survived that horrible night in Raccoon City, it’s pretty clear that escaping the remake brand is utterly impossible. Build it from the ground up, reshuffle it all you want — but it’s still a remake. Toss in the modern extras of weekly challenges and upcoming DLC and the game is still a remake. This isn’t necessarily a bad thing. From the moment this game was officially unveiled, during E3 2018, everyone called this a remake and they were excited nevertheless. 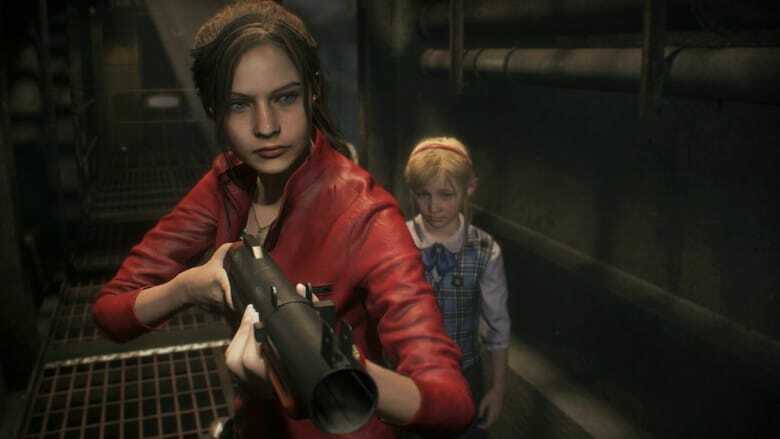 However, the remake label adds an asterisk to this win for Capcom and the Resident Evil franchise. Yes, they made a great game. In 1998. The 2019 version is a treat for longtime fans and newcomers, like me, to get to enjoy a classic that would otherwise be difficult to genuinely enjoy today. It may seem odd for someone like me to say this game is still “just a remake” since I have nothing to compare it to, but the fact that even I feel this way makes me all the more confident in this statement. 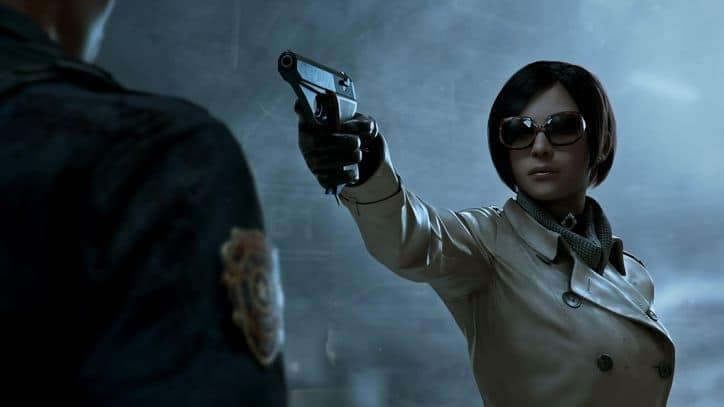 Even with Resident Evil 2 (2019) being new to me I still felt its age at times, especially when compared to Resident Evil 7: a game that excelled at immersion but had less satisfying puzzles. Whenever I had a complaint about something (why can’t I discard things directly from my inventory box), I’d get the classic “that’s old school Resident Evil” comment despite the fact that this title is a modern release. That’s because the truth is this is not a new game built on an old base. 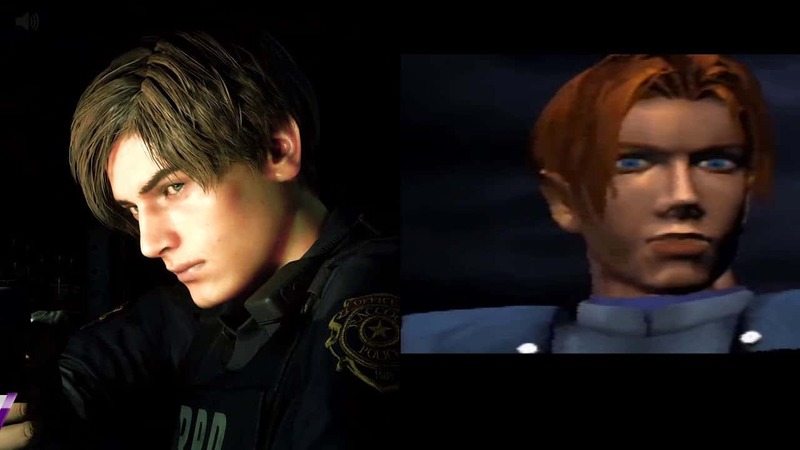 RE 2 (2019) is bound to the RE 2 that came out in 1998. No graphical enhancements or quality of life features can change that. It doesn’t take away from how much I love the game but it adds an asterisk to its impact. Games consume my life, but I admit that once the credits roll I’m typically out of there immediately. There are just too many good games I haven’t played yet for me to putz around in a world I’ve already completed. Extra modes? Too extra for me. DLC? I’m long gone by then. But a friend and diehard Resident Evil fan’s enthusiasm convinced me. Begrudgingly, I clicked 2nd run. I was sure this would be nothing more than a reskin of the campaign I had just completed but I was dead wrong. Items were picked up “out of order.” Typewriters weren’t where I expected. Marvin wasn’t how I remembered him. The dial on the statues had symbols I didn’t recognize. And Mr. X didn’t was already on the move. Suddenly, having to go from a badass woman (first run was with Claire) to some cop guy didn’t seem so bad. And the thought of playing a game I had already completed fled from my mind. This may be Resident Evil 2 but it has more than enough differences to feel new. After all, without the second run, I wouldn’t have met Ada Wong at all. I don’t want to give too much away here, but there are also some changes to a few key encounters. The only thing I wish is that the two runs made more sense together. The main game and 2nd run are so close to being “two sides of the same night” but there are some narrative overlaps that shouldn’t happen twice, but did. 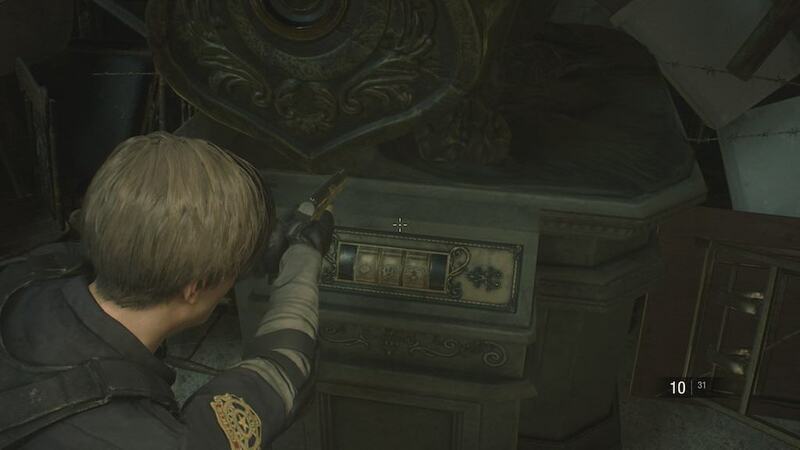 For instance, I can live with the statue relocking the secret passageway but why do I have to unlock the same weapons cages that somehow has different weapons inside. How am I exploding something Claire theoretically already exploded minutes before me? Once again, the game becomes negatively bound by its own source text. Having only played Resident Evil 7, “old school Resident Evil” was a phrase I’d heard tossed around constantly. Usually, it was used to justify hatred for modern entries in the franchise. The phrase became a Portkey to some whimsical time where survival horror was exactly what it was supposed to be. Now that I’ve finally played Resident Evil 2 (a version of it at least), I’ve started to get it. Even as someone who isn’t a horror fan, scares easily, and gets little satisfaction over meticulously planning what should and shouldn’t be carried, I absolutely adored the puzzles and constant exploration. Resident Evil 2 will put you on edge at times but, mostly, I found it to be a steady flood of endorphins with each item I found. Every item has a clear purpose in RE2. Sometimes you find the lock before the key and vice versa, but when you finally put two and two together, it’s like magic. So if it means developing a roll of film for another clue, I’ll gladly face a Licker-infested hallway. The brilliance is in the intention behind each item but also the safety nets the game puts in place. It’s impossible to discard an item you still have a use for and the game places a red check mark next to items that no longer have a use. Even if Mr. X walking fills you with dread and you can’t stand the sights and sounds of zombies bursting through the windows, you can take comfort in the safety of these puzzles. You’ll get exactly where you need to go, get everything you need, and then some. And I think that speaks directly to what makes this remake work so well. Want more of these “3 Key Takeaways” for other games? Check out our short list of the 3 key takeaways for Spider-Man PS4.